Why meditate? To let go of stress? To become more focused? To fathom life's mysteries? 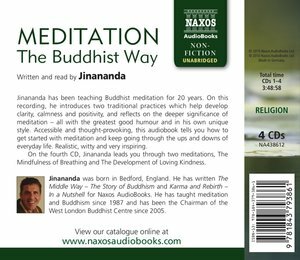 Buddhism is well-known for its meditation practices which are non-theistic, practical but profound. 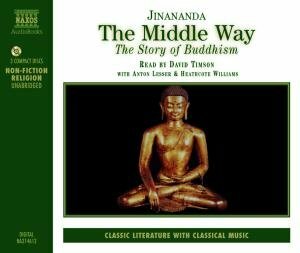 Whatever our purpose, Jinananda is a clear, experienced and friendly guide who can help us start meditating - right now. 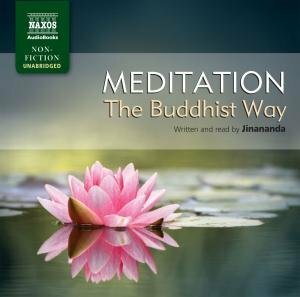 Find everything you need to begin your exploration of meditation: how to sit and simple instructions for two traditional practices that develop clarity, peace of mind and positive emotions. This guide also includes troubleshooting tips and ideas on how to take practice further. 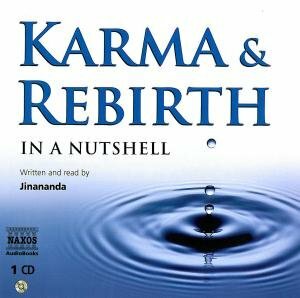 Jinananda is an English-born, London-based Buddhist teacher with 30 years of personal meditation practice.